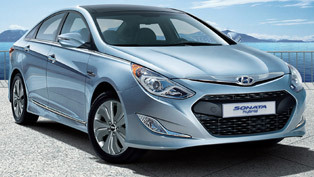 Hyundai has reported that they are not ready to present a hybrid version of its seventh-generation Sonata. 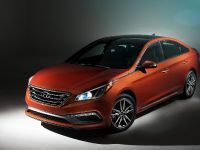 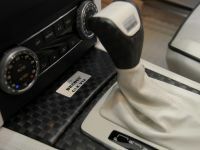 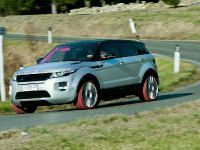 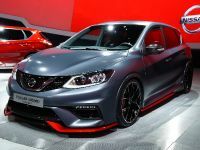 The South Korean company has already introduced a new refreshed model with standard gasoline engine, which is expected this year.The powertrain produces 185 horsepower (136 kW) and 241 Nm (178 lb-ft) of torque. 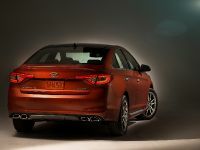 The 2014 Hybrid Edition will be introduced unchanged for the 2015 model year. 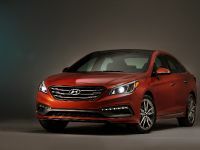 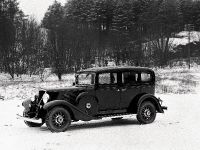 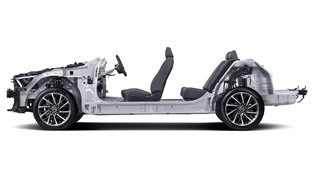 The manufacturer has no explained why the new Sonata hybrid edition won't arrive simultaneously with the standard model. 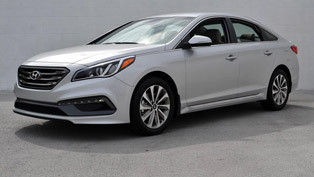 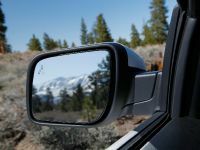 It is not clear if the delay is related with fuel-efficiency overstatements, which once corrected, will slash the average mpg improvement for the gasoline-only 2015 Sonata from six percent down to just two percent, or there is another reason. 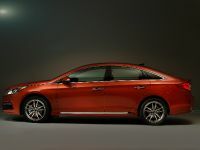 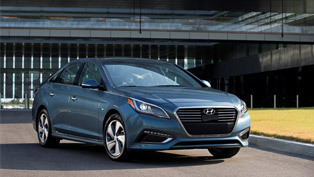 Rather than waiting for the actual hybrid, buyers can approach to hybrid-level efficiency by opting for the 2015 Sonata. 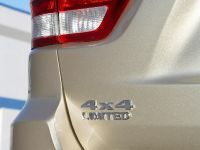 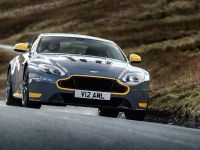 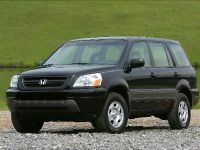 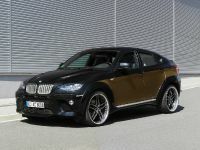 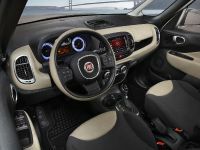 Equipped with a 1.6-liter turbocharged four-cylinder engine, it provides 8.4 liters / 100 km (28mpg US) in the city and 6.2 liters / 100km (38 mpg US) on the highway, which is pretty impressive. 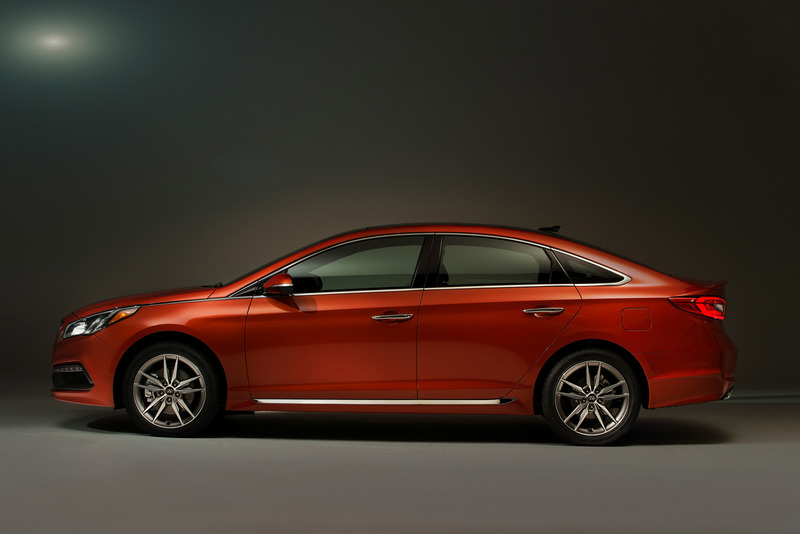 The company has to yet announced a specific launch date for the refreshed hybrid Sonata. 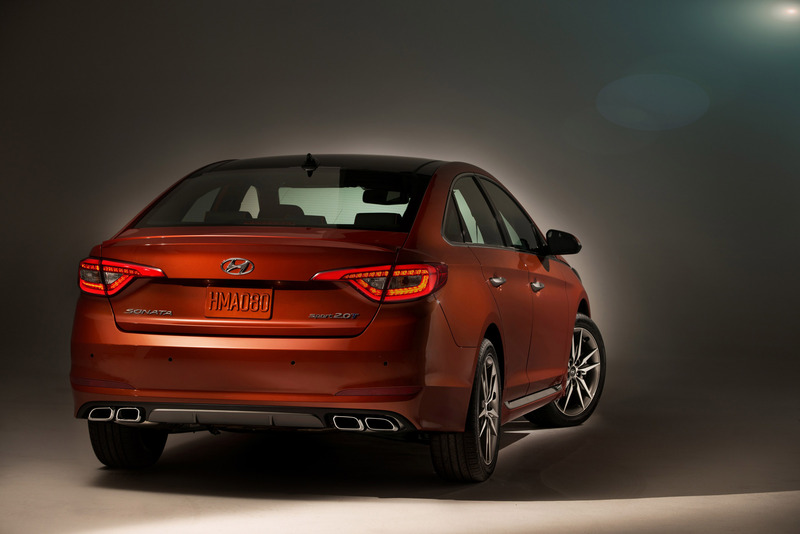 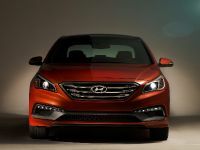 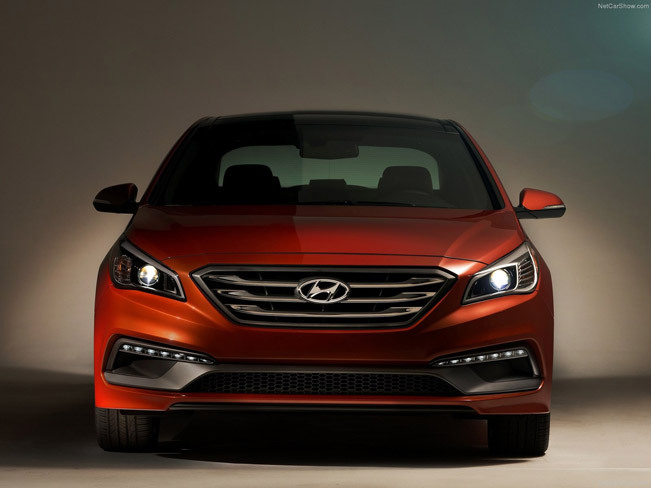 Fans and customers can expect the Hyundai Sonata hybrid model not until 2016 and not, as expected, in 2014. 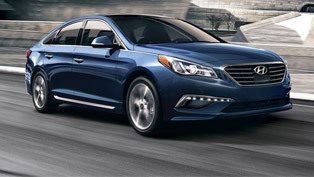 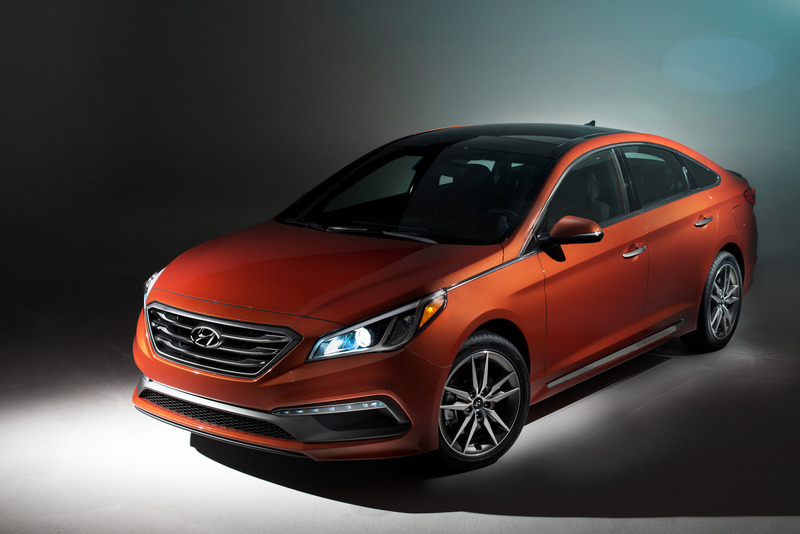 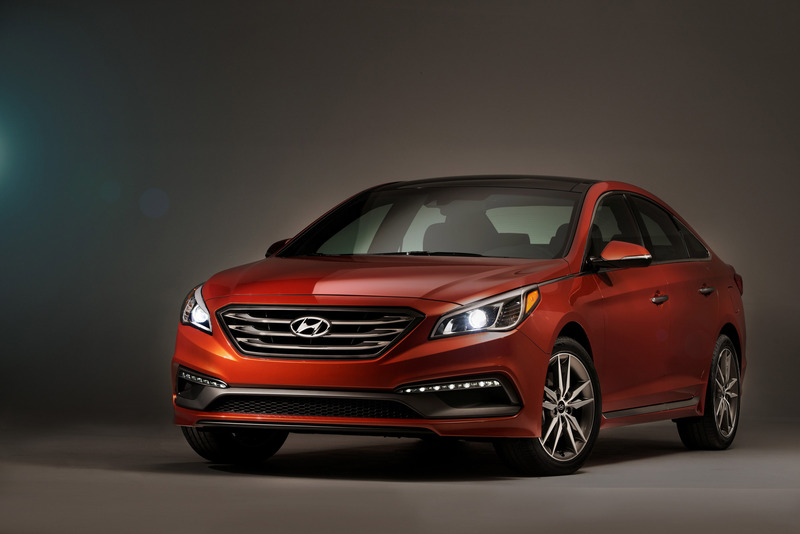 The price tag of the new Sonata Hybrid won't be less than $26,000.